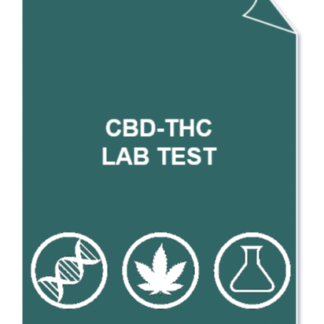 Lab testing is one of the key elements in the cannabis industry. In order to always comply with the legal framework as well as provide customers with correctly labelled products, cannabis plants, extracts or finished product must be tested at multiple occasion during the process. 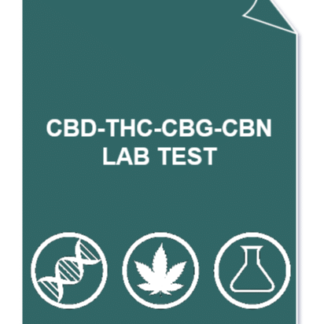 At cannalytix, we provide accurate cannabis lab tests; the results provide good understanding of the principal components: cannabinoids (THC, THCA, CBD, CBDA) and terpenes; all key to an entourage effect. 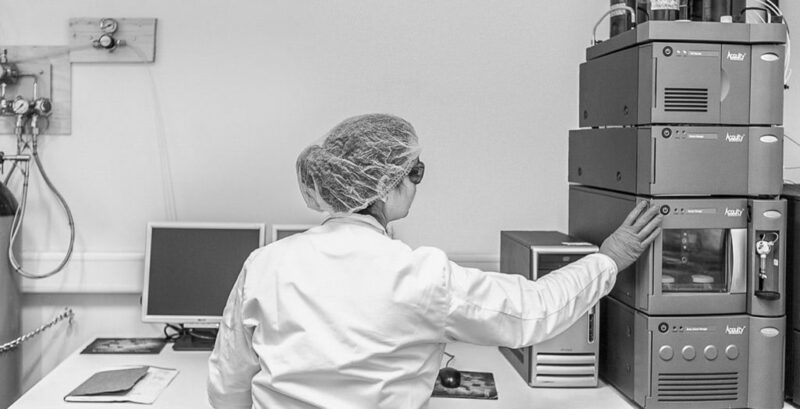 We work with a partner laboratory; the results can not be used for product certification. Our services provide a reasonable priced analysis for product development and quality control. Over the years, given our cannabis related experience in growing, extracting, analysis and selling we have provided passionate people, entrepreneurs and journalists with the most up to date information in order to meet ongoing and future needs of the cannabis industry. We are always happy to share experiences.